Texas congressman Louie Gohmert has introduced a new bill to remove biased social media companies’ “special legal protections” if they behave like publishers rather than neutral platforms. Information Liberation reports: This bill is a great first step towards reigning in these biased social media companies. The censorship they’re carrying out now — which is beyond anything George Orwell could even dream of — is only just the beginning. 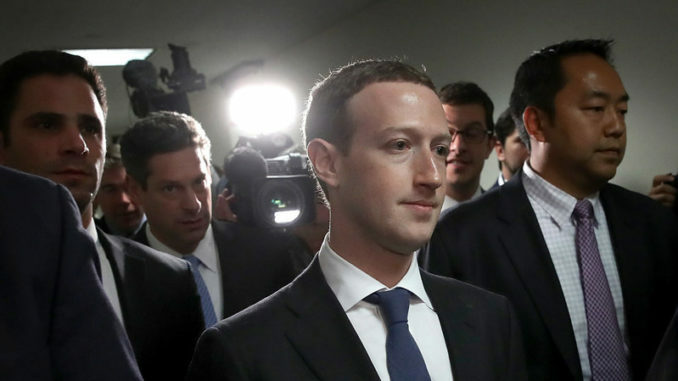 Mark Zuckerberg alluded to such a system in April when he testified to the Senate that he’s “optimistic” that “artificial intelligence tools” will be able to flag “hate speech” immediately within five to ten years.